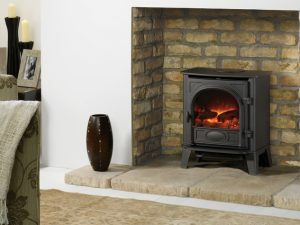 Zigis have a wide range of wood burning and multi-fuel stoves so whatever type of stove you’re looking for we can help you find the right one for you. We offer traditional cast iron and steel stoves which can fit perfectly into a fireplace together with a range of modern free standing and wall mounted designs. 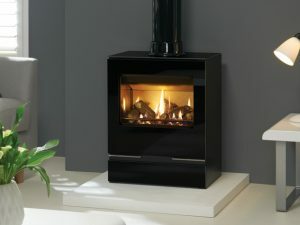 We have a range of electric stoves if it is just the look of a stove you are after. 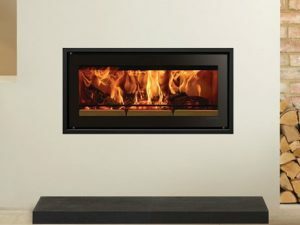 If you have an existing open fire space, or need a bespoke solution our experienced sales advisers will be able to answer any questions you have. 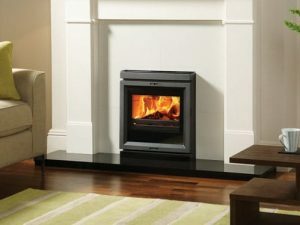 A wood burning stove is designed to burn wood only. 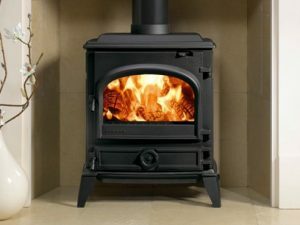 Wood burning stoves normally only allow air to access the stove from above, as wood needs air from above to burn correctly. 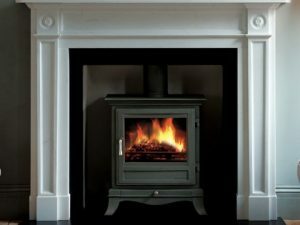 Wood burning stoves are very easy to maintain and produce maximum heat with a beautiful flame effect. 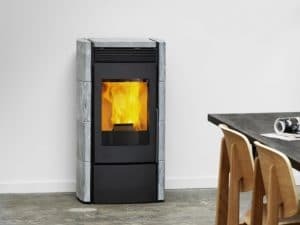 A multi-fuel stove is designed to burn both wood and smokeless coal. 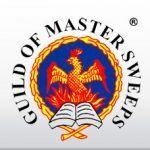 Multi-fuel stoves typically have two different air controls, one to allow air in from above the coal and one to let air in underneath the stove. Smokeless coal needs air to flow underneath in order for it to burn effectively. 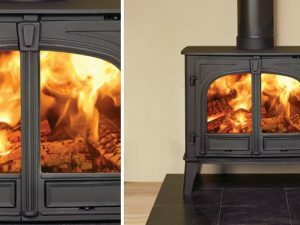 Multi-fuel stoves have a burning grid inside them to allow the airflow underneath whereas a wood burner would just burn on a bed of ash on the base of the stove.  Whether you are looking for an electric, multi-fuel or wood burning stove for more information and to discuss the right stove for you please contact us or call into one of our showrooms and talk to one of our friendly sales advisers.